Fixing and adjusting duplicate customer address data was an issue for Arlington Power. See how Data Ladder helped solidify their customer list before it went out to their mailing company. Arlington Power Equipment is the Midwest’s #1 supplier of power equipment, ice melt, an arborist and landscape supplies. They are a full-service dealer of Toro, Exmark, Hustler, Echo, and many other brands. The company’s parts’ department carriers many in stock items for personal repairs and maintenance, and the team has many years of technical experience available to answer customer questions. This experience is also true in their state of the art service department. The mechanics at Arlington Power are certified on all the brands they sell and can help with any technical issues. Servicing both the Chicago area and the rest of the country with their extensive product line of power equipment, Arlington Power had accumulated a large number of customer addresses to manage. Unfortunately, with that came duplicate pieces of information. Fixing and adjusting the duplicate information became an issue; if one item was corrected then another item within the same field would duplicate and words would continue to repeat. Before they could continue any business correspondence, they needed to solidify their customer list that would go out to their mailing company. In growing their business over the years, the company had accumulated a large number of customer addresses to manage. Unfortunately, with that came duplicate pieces of information that need to be cleaned and managed. DataMatch™ provided a cost-effective solution for Arlington Power Equipment. Besides being very user-friendly, the company found the fuzzy logic software dealt with the issue of duplicates very well – without requiring IT to intervene. Through the deduplication process available on DataMatch™, the company was able to increase the number of contacts on their mailing list and reduce the number of undeliverable as addressed (UAA) mail. In addition, the cost savings from performing data cleansing services in-house was signiﬁcant. 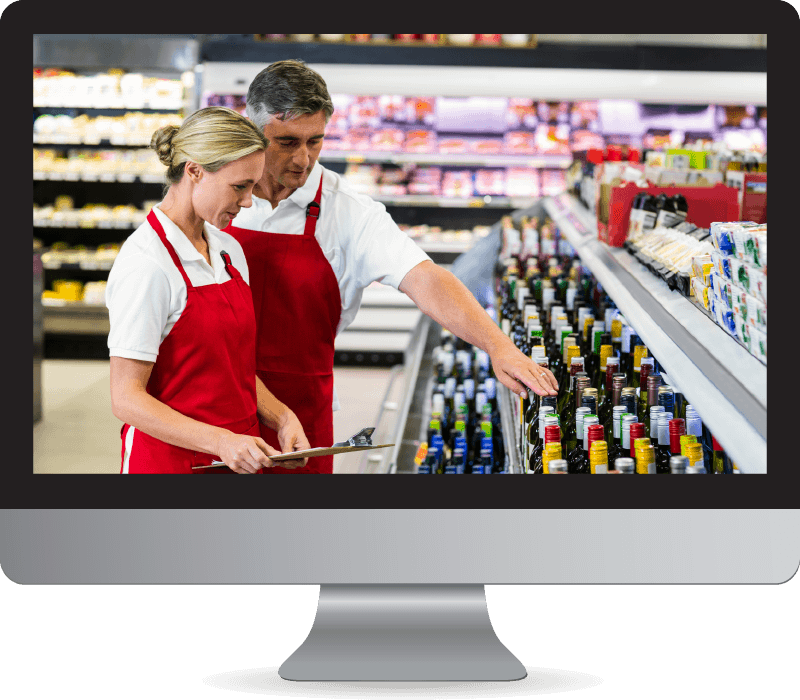 ROI in Your Retail Institution?